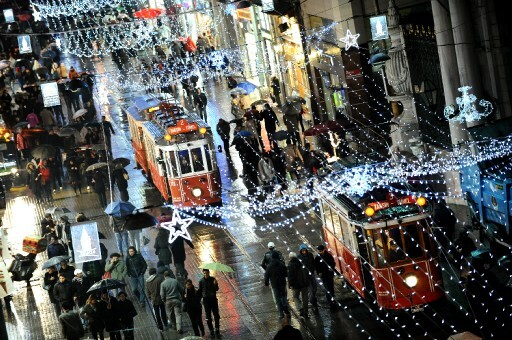 On a chilly, wet, and snowy December evening, a rock band was riding the length of Istiklal Caddesi on the historic tram. Yet another santur, played on Istiklal Avenue. 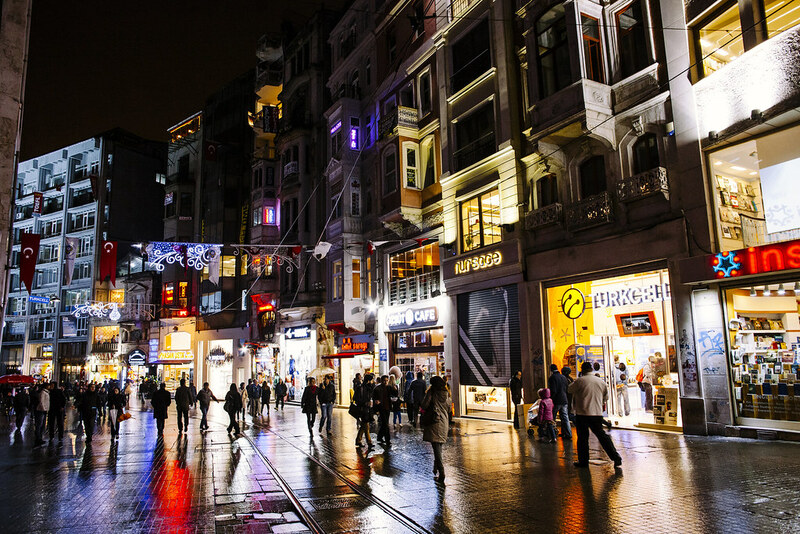 On Istiklal Avenue. For more about the kemençe, visit earlier posts here and here. More accordion music heard in the neighborhood. Aren‘t we lucky, here’s another santur player on Istiklal Avenue. Earlier posts of santur players can be found here and here. On Istiklal Avenue, of course. Yes, a live didgeridu player on İstiklal Caddesi. 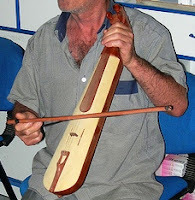 The didgeridu is an instrument developed by the Aboriginal peoples of the northern part of (what is now) Australia. This street vendor has a rather laid-back style. He was inconspicuously standing on Ergenekon Caddesi in Şişli.